* High cube utilisation (high filling degree) will translate into reduced transport costs and thus improved profits. Transport VALUE and not air! * STACKABLE. Their stackability gives you flexibility and guarantees cost-effective use of packaging. It's a smarter alternative to shrink wrap, standard fixed-height shipping crates, produce bins or plastic pallet boxes. Each collar is 195 mm (7.7") high. * Increased Safety. Pallet Collars increase work safety in warehouse environments. * Low empty packaging return costs. They have a high collapsibility ratio and provide extremely efficient space utilisation when transporting empty packaging. Perfect for REVERSE LOGISTICS. * They are lightweight and easy to handle; a standard size pallet collar weighs only ~9 kg (~20 lbs). The collars are made of planed solid timber boards and galvanized steel hinges - a solid and durable construction! * Pallet Collars are VERSATILE. Make a pallet box of any height you need in seconds! Such boxes can further be easily stacked on one other, thus saving on storage and transport costs - utilize every m2 to the maximum! * Environmentally friendly packaging - the timber comes from sustainably managed forests. * Pallet Collars will prevent damage and/or spillage of your goods. * Pallet Collars are absolutely reusable. Any company (your customer or your supplier) that uses standard shipping pallets in their supply chain can use these collars. * They have a high second-hand value. For the receiver of such packaging, pallet collars are not a cost (disposal, recycling, etc. ), but a resource. It is a preferred export packaging if you ship to Europe. * They improve health and working conditions. Build up a bin when filling it with goods/ produce; build down the bin when emptying it. No more bending over and into a high bin to reach the goods at the bottom, as with standard crates and boxes. 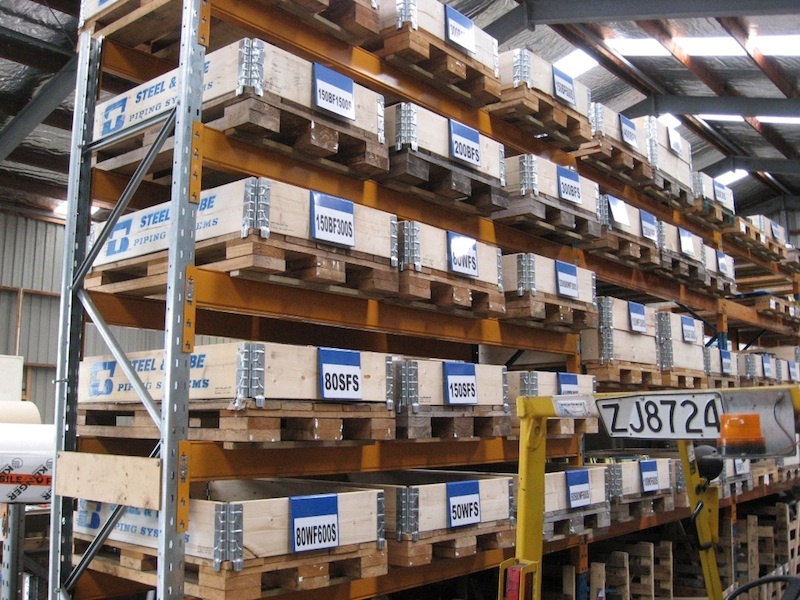 * Our pallet collars meet phytosanitary regulations: are ISPM 15 compliant (Heat Treated, KD, DB) and therefore can be shipped all over the world.